Yasssssssss!!! Batman: Arkham Knight hits shelves tomorrow, geeks! And today, we received one last, glorious trailer for the game. It gives a glimpse at more action, more villains and a voice-over that speaks on the death of Batman. It is chilling and for fans of the Bat and this series of games, utterling thrilling. Check out the new trailer below and let us know your thoughts in the comments. 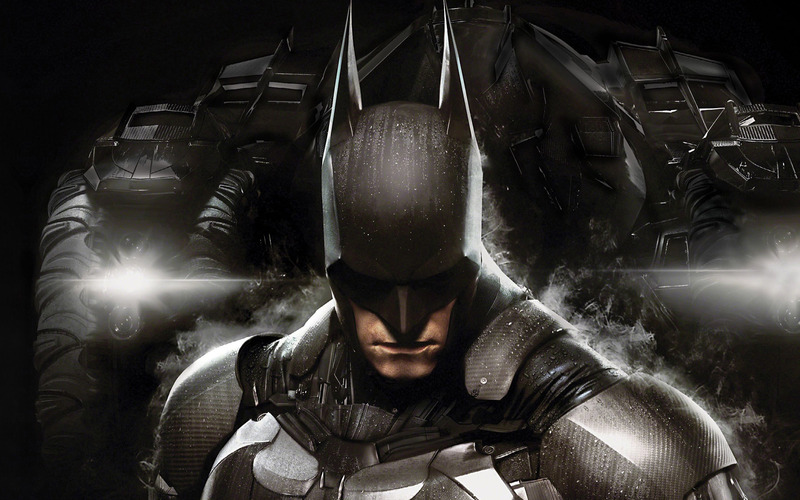 Will you be in line at midnight to get your copy of Batman: Arkham Knight? How do you feel about this game series coming to a close? This entry was posted in Other Stuff, T. Mack and tagged Batman Arkham Knight, Batman Arkham Series. Bookmark the permalink.